Three’s company in our Stella MS™! 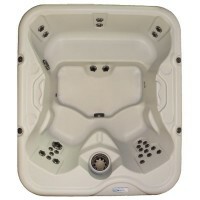 Perfect for conversation and hydrotherapy with our No-Float™ Lounger and 2 opposing, deep seated captain’s chairs. 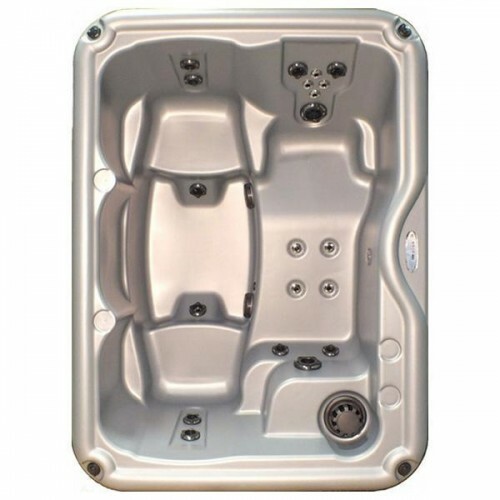 This super-star hot tub provides all the therapeutic benefits you will need but with the versatility of a 110V/220V convertible electrical connection! 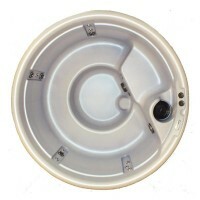 Enjoy an amazing hydrotherapy session while you stargaze and let the cares of the day drift off into the galaxy. You’ll love our star... the Stella MS™!